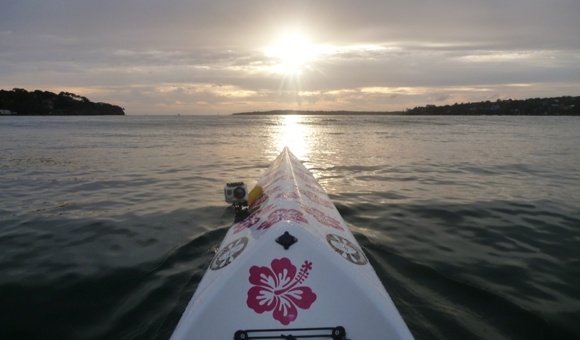 Stellar Kayaks are soon to release their K1 range… stay tuned! 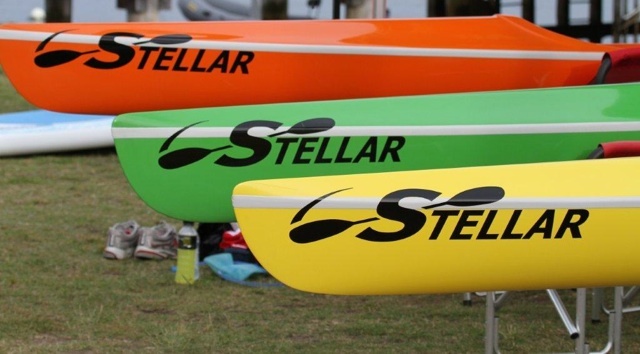 My spies over at Stellar have just confirmed a rumour I’d heard recently – that they are indeed about to release a K1 flat water kayak range. 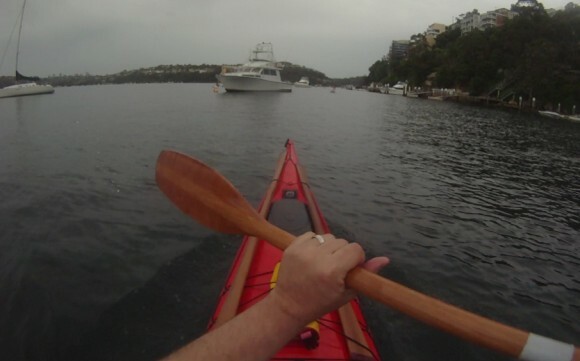 Clearly this isn’t going to help paddlers like myself (as if I’d fit!!) but for those so inclined, it looks like Stellar’s entrance into the K1 market will be one to watch out for. Here’s what I’ve heard so far…..
We believe the Stellar will track better than many of the top name brands as well as hold its water line more consistently. The first K1 release will have 3 construction models and there will be 5 models in the range. We are focused on Speed, Stability and tracking so as to ensure we have the fastest, most stable ski on the market. UPDATE: I found some specs on the K1 via the Stellar USA Website. Stellar K1 cockpit – there is simply no way I’d ever get my fat arse in there! !